Prostatitis refers to one of a number of conditions in which the prostate becomes inflamed. Men of any age can be affected by prostatitis symptoms, but it is more common in men who are 50 or younger. Some men with prostate cancer do not experience any symptoms of the disease and don’t discover they have it until a screening test returns with a suspicious result, leading to a search for a diagnosis. 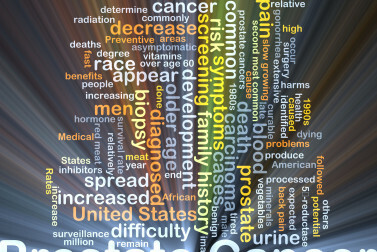 Other men may experience significant symptoms of prostate cancer, prompting them to seek medical attention.